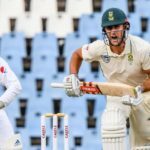 National selection panel convener Linda Zondi hardly misses an opportunity to reiterate Cricket South Africa’s so-called ‘Vision 2019’, but could be accused of parading excuse as reason, writes JONHENRY WILSON. 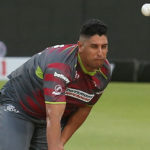 Now is the time for Cricket South Africa to commit to Reeza Hendricks for next year’s World Cup, writes JONHENRY WILSON. 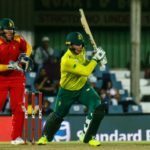 Rassie van der Dussen became the first South African in four years to score a half-century on T20I debut on Tuesday. 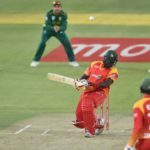 A splendid 52 proved numerically important on the day, but it also insisted greater value for the future, writes JONHENRY WILSON. 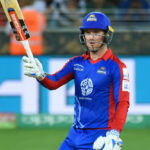 Colin Ingram’s participation in the recent Abu Dhabi T20 Trophy for the Boost Defenders, against the Titans and others, was a difficult reminder of what could have been, writes JONHENRY WILSON. 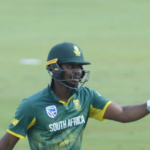 The pitch prepared for Wednesday’s second ODI between South Africa and Zimbabwe was not poor, but a welcome change, writes JONHENRY WILSON. 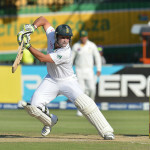 Dean Elgar’s return to South Africa’s ODI squad was long overdue. 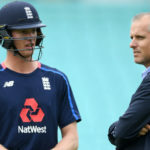 England’s squad selection for the Test tour of Sri Lanka later this year has, again, revealed Ed Smith is the best thing to happen to them since Kevin Pietersen, writes JONHENRY WILSON. 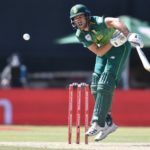 We mark each of South Africa’s World Cup squad out of 10. 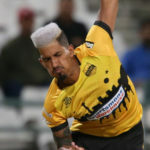 See who clinched a great 9.5, who settled on 5 and who endured a terrible 2. 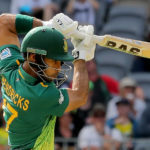 SA Cricket magazine spoke exclusively to Scotland’s in-form World Cup batsman Kyle Coetzer, whose connection to South Africa is alive and well – and will soon have the chance to rekindle yesteryear’s success with Richard Levi and Rory Kleinveldt.